Thompson's Station is situated about 25 miles south of Nashville. 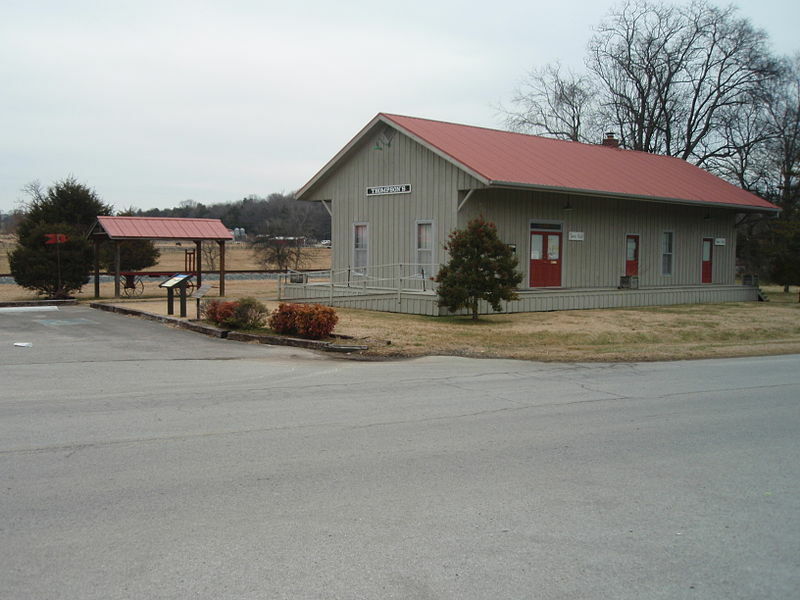 This smaller community of about 2,300 is in Williamson County, just north of Spring Hill. The community was incorporated in 1960. With the amenities of Spring Hill only a few miles to the south, this historic community offers an excellent, balanced lifestyle. Today's Thompson's Station has undergone a couple of name changes over the years. The first settlers arrived here in the law 1700s. The town was originally named "White House." In 1836, it became "Littlebury." When the railroad arrived in 1855, Dr. Elijah Thompson contributed land for a train station. Littlebury residents responded by renaming their community after him. The "Battle of Thompson's Station" was waged on March 5th of 1863 Gen. Earl Van Dorn and his Confederate forces defeated Union troops under the command of Col. John Coburn. The town is only three miles north of The Crossings of Spring Hill. The Crossings at Spring Hill, so residents enjoy ready access to major retailers like Target and Kohl's. This major shopping destination features about 500,000 sq-ft of space. It is also a newer mall, as it was just constructed in 2008. Nearby is the Spring Hill Antique Mall, a highly-rated place to find vintage items to decorate Thompson's Station homes. The Thompson Station's Fall Festival is always a much anticipated community event. The main stage features big-name entertainment, while food vendors, carnival rides, and a 5k run add dimension to the experience. Many kids activities are always planned, and artisans display their latest creations at the festival as well. Only five miles from Thompson's Station is Rippavilla Plantation. This is a great place at which to get the kids acquainted with the rich, 150 year history of Tennessee. The carefully restored plantation home evokes a sense of life when cotton and tobacco fed the agrarian economy. Each year, Rippaville hosts a corn maze. On November 29th, a tour commemorates the Battle of Spring Hill, a Civil War conflagration. 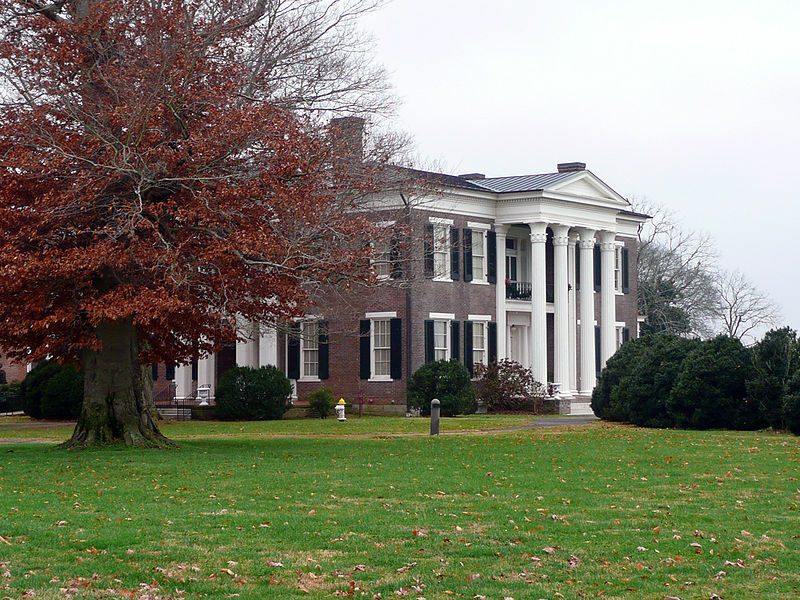 In this fully restored plantation home, one can re-trace 150 years of Tennessee history. The historic hosts a varied array of events throughout the year, including a corn maze prior to Halloween and a vintage marketplace. Each November 29th, there is the Battle of Spring Hill commemoration tour. Thompson's Station has a beautiful town park that offers rentable pavilions. The new Thompson's Station Trail is a 2.8 mile asphalt trail that has been constructed to connect Tollgate Village and Thonpson Station's Town Park, thanks to a recent TDOT Enhancement Grant. 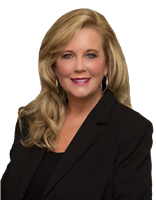 A prospective Thompson's Station home buyer can work with Susan Gregory to find an excellent assortment of newer Thompson's Station TN homes for sale. Mid-size, 3-4 bedroom residences with more than 2,300 sq-ft of living space are often modestly priced. There are also pastoral Thompson's Station properties just outside of town. Horse farms and equestrian estates in the area offer rural solitude combined with quick access to the many pleasures offered by the city of Nashville. Susan Gregory can tell you more about these exclusive properties and many more.